This is a beautiful building site. 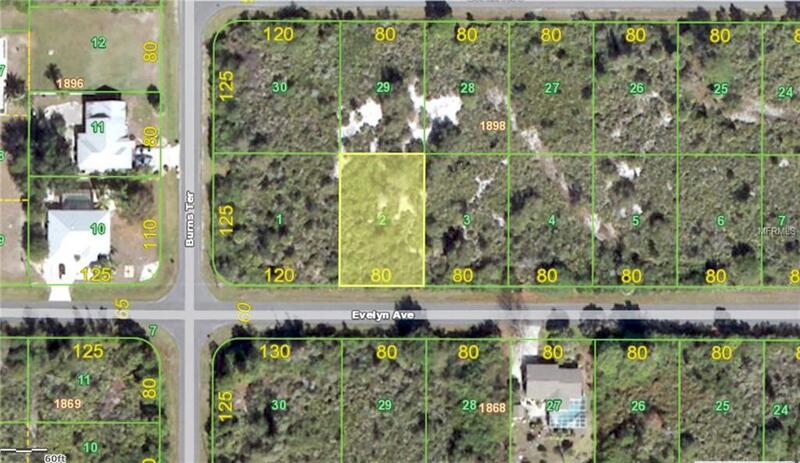 Water/power to site, No large trees to clear, high and dry, nice newer homes in the area, NON- flood zone, and very close to the community boat ramp and park with direct access to Charlotte harbor and Gulf of Mexico. It is in a scrub jay area, but that can be resolved with a nominal fee upon obtaining building permits. Save thousands on lot prep to off set the $2200 scrub jay fee upon building.